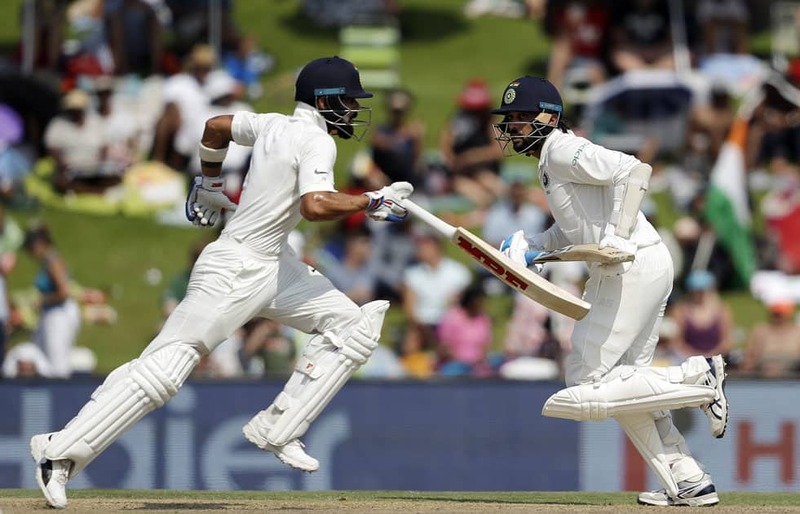 India's batsman Murali Vijay, right, with teammate Virat Kohli run between the wickets during the second day of the second cricket test match between South Africa and India at Centurion Park in Pretoria, South Africa. India's batsman Murali Vijay with teammate Virat Kohli run between the wickets during the second day of the second cricket test match between South Africa and India at Centurion Park in Pretoria, South Africa. 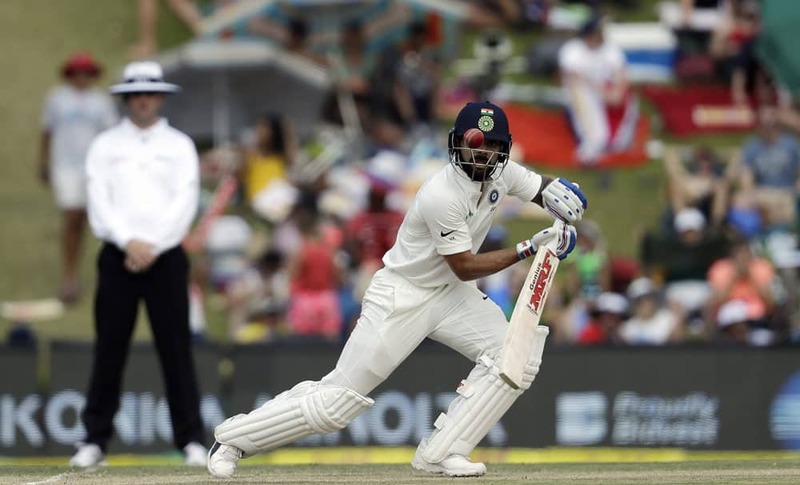 India's captain Virat Kohli watches his shot during the second day of the second cricket test match between South Africa and India at Centurion Park in Pretoria, South Africa. 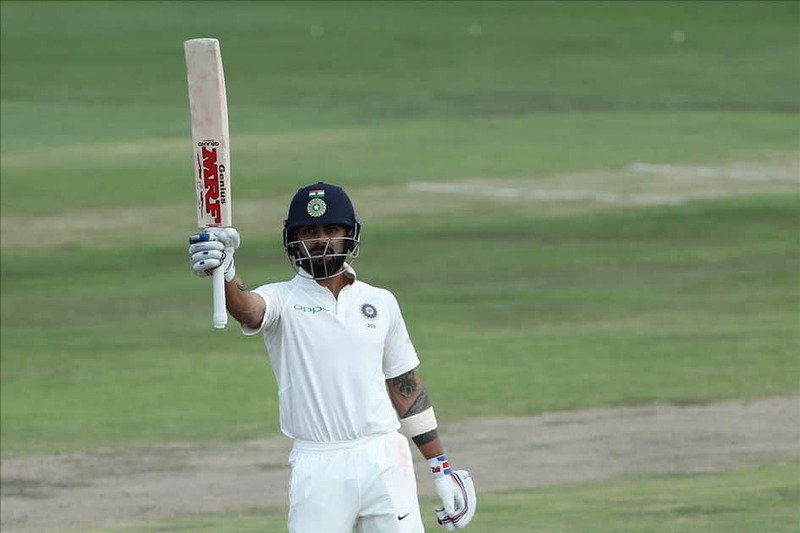 Indian captain Virat Kohli celebrates his half century during the second day of the second Test match between South Africa and India at the Supersport park Cricket Ground in Centurion, South Africa. 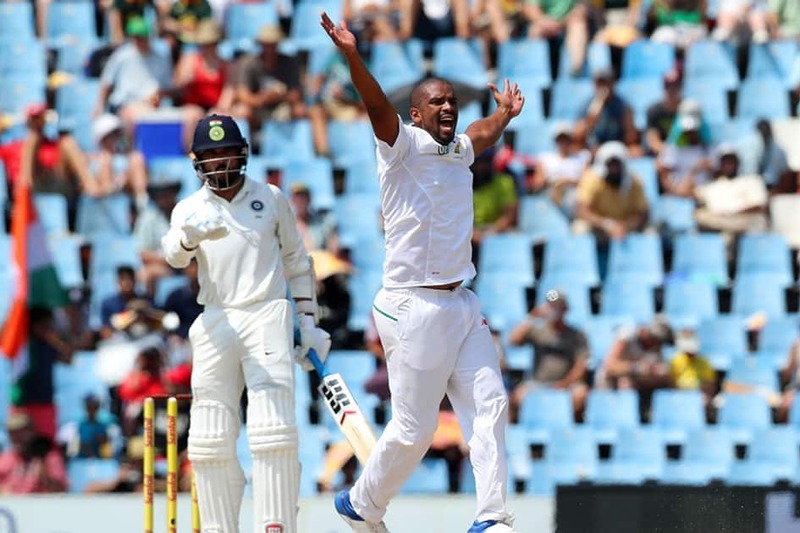 Vernon Philander of South Africa appeals for the wicket of Murali Vijay of India during the second day of the second Test match between South Africa and India at the Supersport park Cricket Ground in Centurion, South Africa. 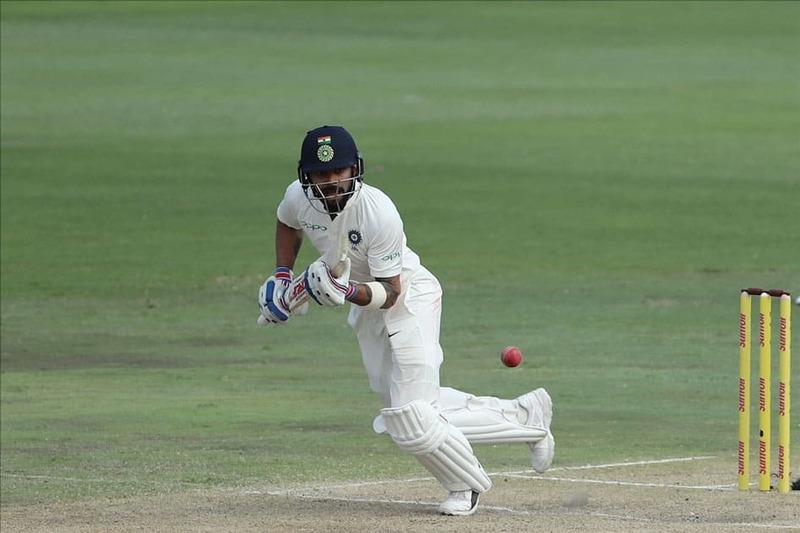 Indian captain Virat Kohli in action during the second day of the second Test match between South Africa and India at the Supersport park Cricket Ground in Centurion, South Africa. 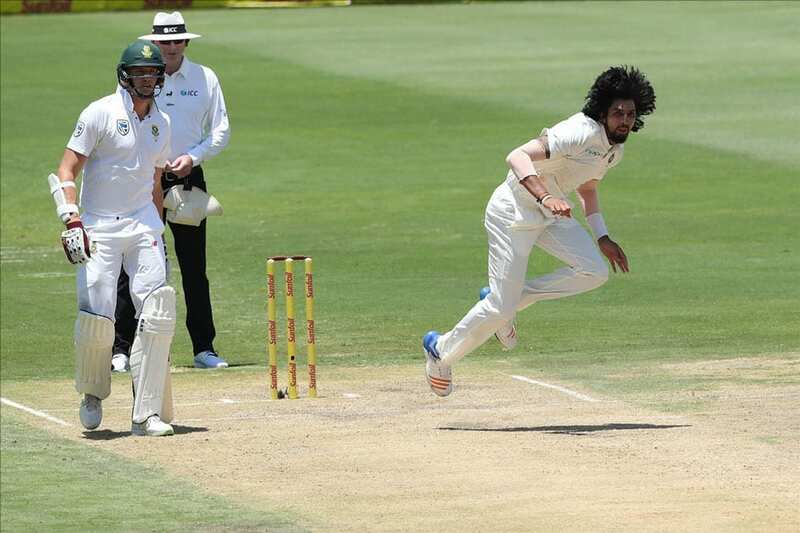 Ishant Sharma of India in action during the second day of the second Test match between South Africa and India at the Supersport park Cricket Ground in Centurion, South Africa. 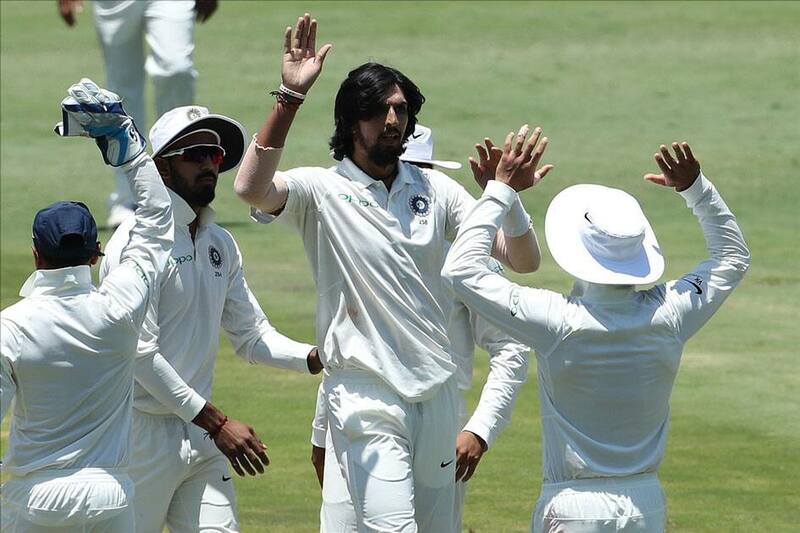 Ishant Sharma of India celebrates the the wicket of Faf du Plessis during the second day of the second Test match between South Africa and India at the Supersport park Cricket Ground in Centurion, South Africa.